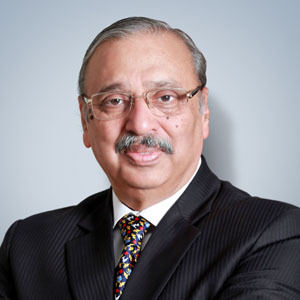 Mahesh Gupta, a first-generation entrepreneur, an IIT graduate from Kanpur in Mechanical Engineering and an alumnus of Indian Institute of Petroleum, Dehradun, began his career in 1978 with IOCL. In 1988 he ventured into the business of manufacturing instruments for oil testing and checking its pilferage, with a minimal seed capital. He went commercial under the brand name KENT OIL METERS which went on to be a successful business. In 1998, Mr. Mahesh Gupta entered the health care segment and launched the first domestic RO water purifier. Today, it commands a market share of about 40% in the RO water purifier segment.